When it rains, it pours. 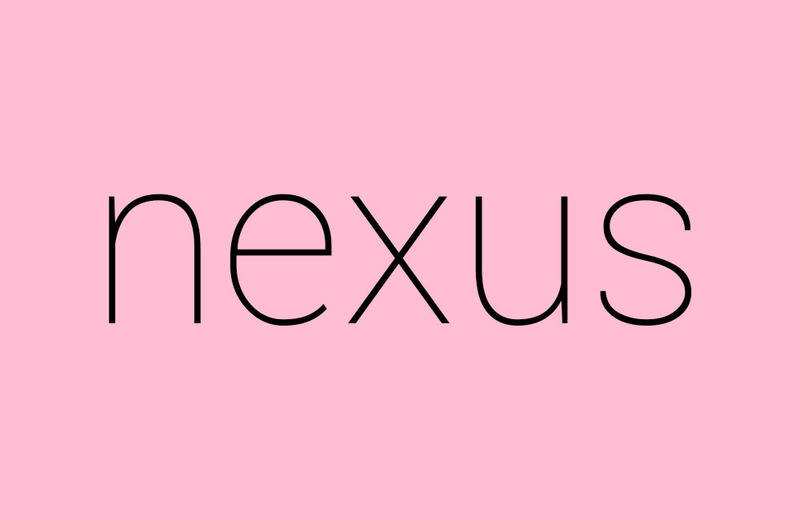 Now, thanks to what appears to be a complete leak of the upcoming Nexus 5X product page from the Google Store, we basically know all of the device’s specs ahead of its official announcement tomorrow morning. We already knew quite a few of these details, but the leak gives us a bit more insight as to what sensors we can expect, more detailed processor information, and what features Google will highlight when it begins promoting the device online. One thing to note, the specs listed do not show NFC, however, do not fret quite yet. In the footnotes, Android Pay is clearly mentioned, which means NFC must be onboard this Nexus device. So far, thanks to the latest leak, here is what we have.